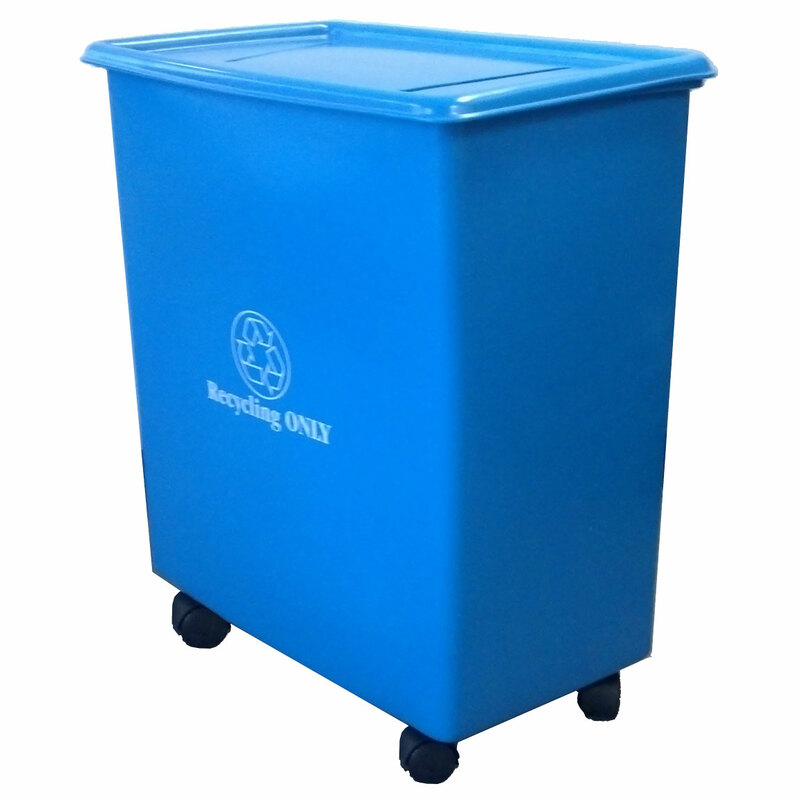 The RC Series RC-32 Thirty-Two Gallon Mobile Recycling Container is a rugged, high-quality mobile recycling bin with optional lids. 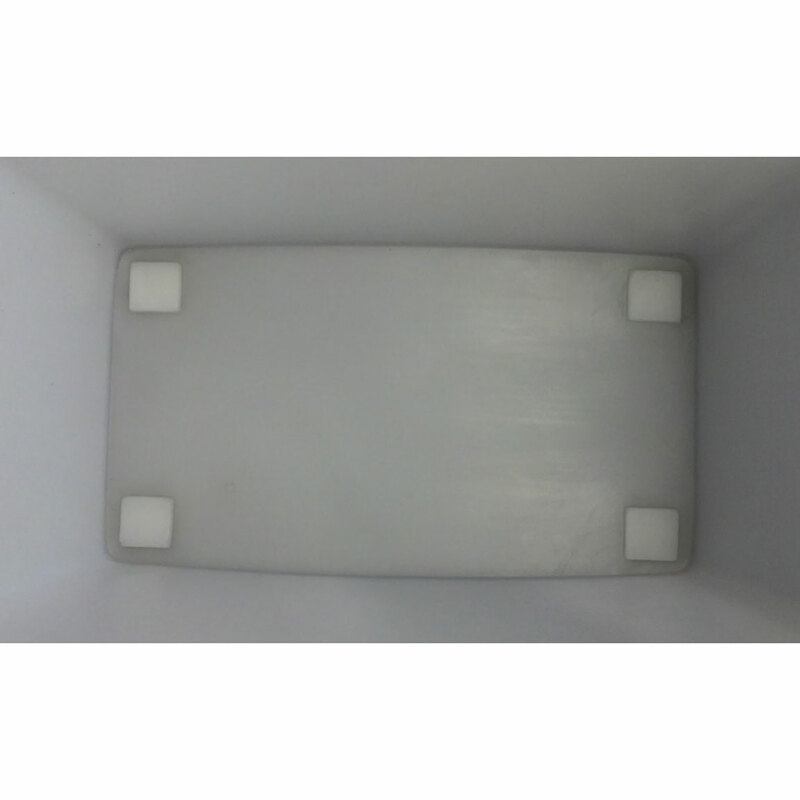 Long lasting, seamless, polyethylene molded parts. USDA / FDA compliant resins and pigments, 100% recyclable. Easy to clean and handle. Ships fully assembled with four low-profile swivel casters. Ideal for office, home, retail use. Perfect as mobile recycling unit or for storage of wet, dry or solids. Also referred to as mobile IB, recycling station or unit. Thirty-tow gallon model. Outer Dimensions (OD) (LxWxH) 24.5 x 15 x 28"
Inner Dimensions (ID) (LxWxH) 22.75 x 13 x 25"